In general I don't care for the steampunk look (exception being the Hissi) but the Chomby?! He looks like an oldschool airplane pilot to me... Kind of torn on whether I like it or not... I think I want to like it. I just can't stop seeing earth worms when I look at the tubing(?) on the Steampunk clothes. I do really like the Steampunk Chomby, overall. I like that you`re able to see the pet underneath it all, like the backplates peeking through.. I especially like that you can see the pets eyes, that has bothered me with the Steampunk Elephante and Bori, it creeps me out for some reason when I can`t see the pets eyes. Also, I agree with Kidme, those wires/tube things totally look like worms! I do think it`s nice, though I won`t be getting one. 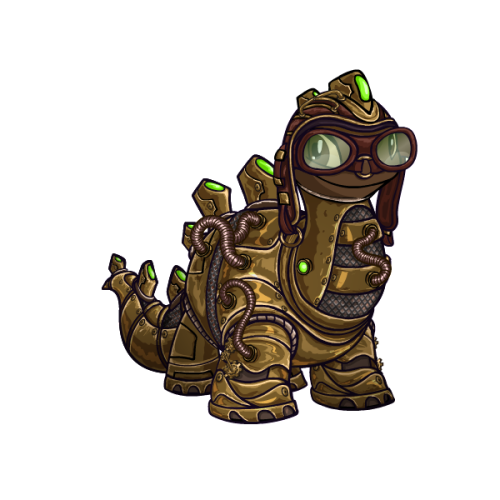 I look forward to seeing more Steampunk pets, the Hissi is my favourite so far. I also agree with Duma in regards to customization, I wish the outfit was split into more parts so that it was easier to break down the look and customize in more detail. 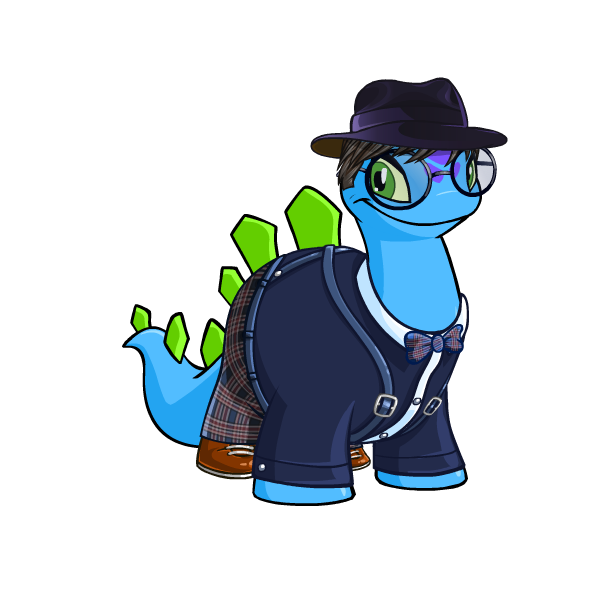 The Workaholic Chomby Outfit is now known as Geek Chomby. I would have preferred it as Workaholic. I absolutely love the Steampunk Chomby! The clothes are really nice too.  Origami's been added now! What do you think, guys? 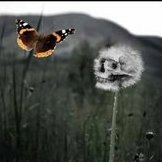 I rather like it. Admittedly it doesn't look a lot like paper, more like cut stone or something wouldn't you say? But it's cute! It looks like you should be able to twist all the bits around and turn it into something else. Transformer Chomby!